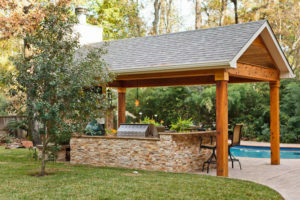 Warren’s Outdoor Living is a local Landscape Design-Build Team servicing New Caney, TX and it’s surrounding areas. 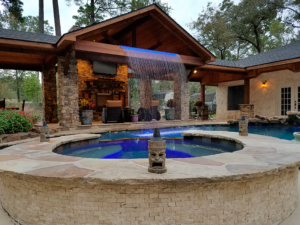 We work collaboratively with our New Caney clients to create imaginative spaces that incorporate all your outdoor landscaping needs. Don’t hesitate, contact Warren’s today for a friendly consultation by calling (281) 354-7111. 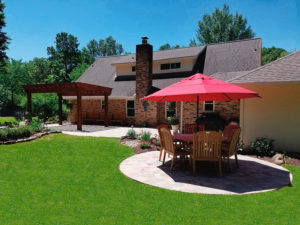 We work efficiently to ensure your New Caney, TX project is completed on time. 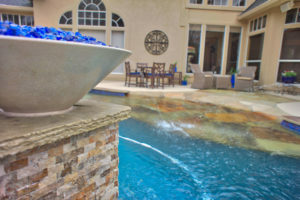 The highest quality materials are used in every project ensuring many years of reliable use. We provide you with a complete satisfaction guarantee. Call (281) 354-7111 for a consultation.